Master the classic game of chess at our new free weekly lessons. 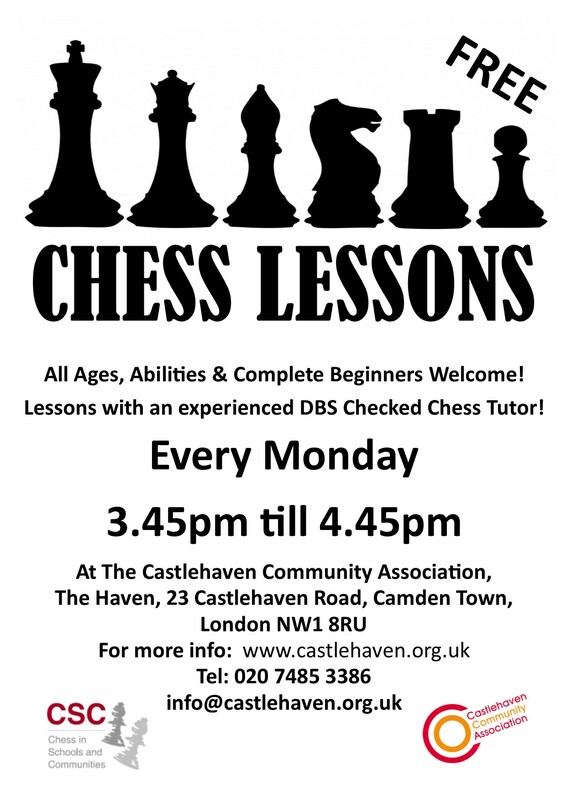 Every Monday a tutor from Chess in Schools and Communities will run an hours long class starting at 3.45pm. 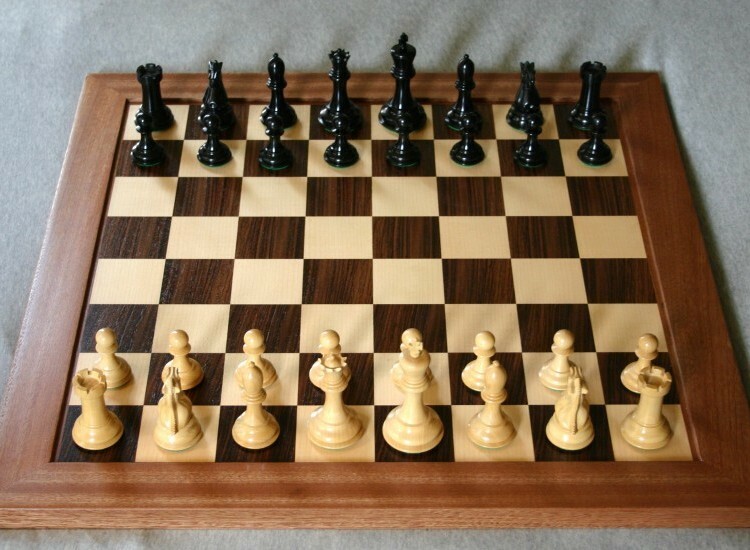 The teachers are experienced, DBS checked, and most importantly will have you saying checkmate in no time. All ages and abilities are welcome, so don't miss out on this opportunity to learn a great life skill. For more info call 020 7485 3386, or email info@castlehaven.org.uk.